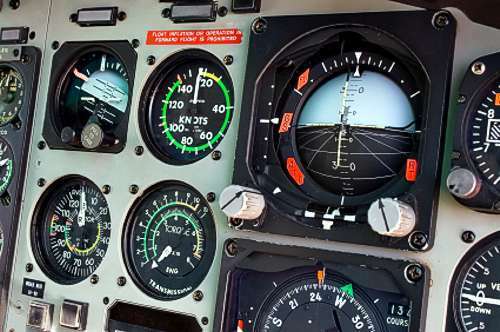 Instrument flight training is not a necessity, especially in helicopters, but without an instrument rating you will be grounded whenever weather conditions deteriorate. Also more and more employers require that you are instrument rated before you can be considered for a position within their company. This is a highly recommended addition to your license and will improve your flying skills no end. 50 hours of Cross Country flight time as Pilot In Command. 15 hours of Instrument Flight Training Time in Helicopters.